It’s no secret that I am a huge Thin Lizzy fan. 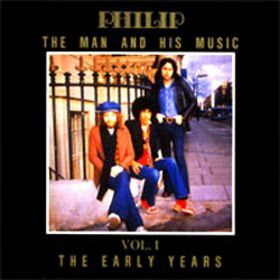 I mention my adoration to Phil and his music several times throughout this website. Here is the first of seven installments of the Man and His Music series.